Ish is bitten by a rattlesnake while working on his graduate degree in Biology. He manages to get most of the poison out, but lies in bed delirious for days. A few people come, but run away when they notice he is sick. Ish first notices that he has seen fewer people in the last few days. He heads into town and sees the headlines that many have died of a great plague. This starts him on a journey to witness the results of the plague and its effect on the earth. This is a very challenging book and contains many ideas about the nature of man and his progress. However; being written in the late forties means it can also slip into racism, sexism, and anachronism. Also, I'm not sure the writer liked animals terribly much if at all. He does use them effectively sometimes, but in certain sections there are dogs that don't act like I think they should. That said, it is still a fantastic look at its own time, containing some interesting comparisons to our own possible future. It tracks the adaption of man to the loss of civilization. 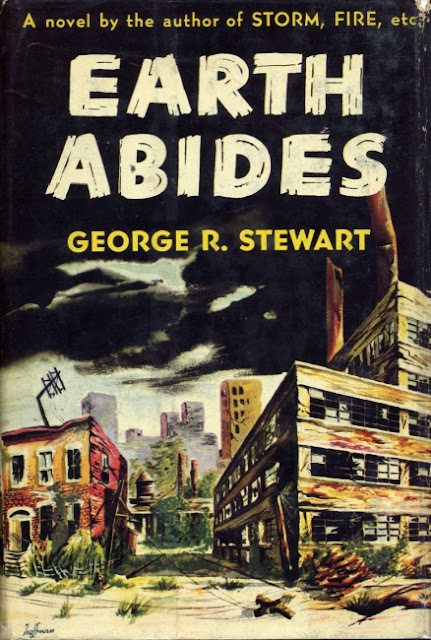 In doing so, Earth Abides also seek to pin down what civilization is with its pros and cons being mostly up to the reader. As with most great books it draws some of its own conclusions, but also leaves the reader free to come to their own. Isherwood 'Ish' Williams acts as our eyes and ears throughout the incredible journey. He is educated, but came off as a bit arrogant, especially at the start. By the end I thought he was a great main character and really felt a connection to him. So, if you dislike him at the beginning at least reserve judgment until part two. There are other important members of the Tribe, such as Em, Ezra, and Joey. However, including accounts of them spoils a lot of the charm of the book and wouldn't serve much good. I'll just say they are very effective in their goals. There is also technically a villain who serves to make a tremendous point, but doesn't actually do that much. It is split into three different parts, each covering a year, with two interludes that serve to fill in the time gaps. The first year, year zero, contains Isherwood's assessment of the devastation. The second, year 22, show the progress of 'the Tribe' and the struggle of old versus new. 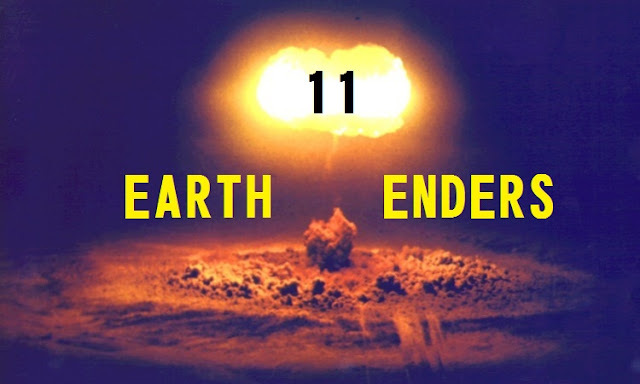 The final, an unspecified year, is incredibly short and details the ultimate fate of Ish as he witnesses how his great grandchildren survive. The novel also contains articles, radio broadcasts, and prose from outside points of view interspersed through Ish's accounts. I was impressed at how cohesive the whole books is. It didn't feel like three different parts or even three different years. It felt like I read the entire life of Isherwood Williams. The whole last three chapters of this book are awesome. It gets a little stranger and more stream of consciousness at the end, but it is a powerful finale to this epic tale. It is difficult to talk about parts of this book since it works so well as a whole. This book reads like a natural update to and expansion of Jack London's The Scarlet Plague. 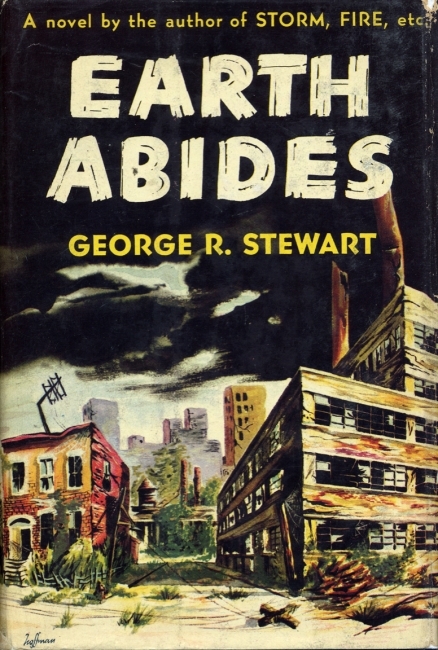 Earth Abides has long been considered a seminal classic of both the science fiction genre as a whole and the apocalyptic fiction subgenre. 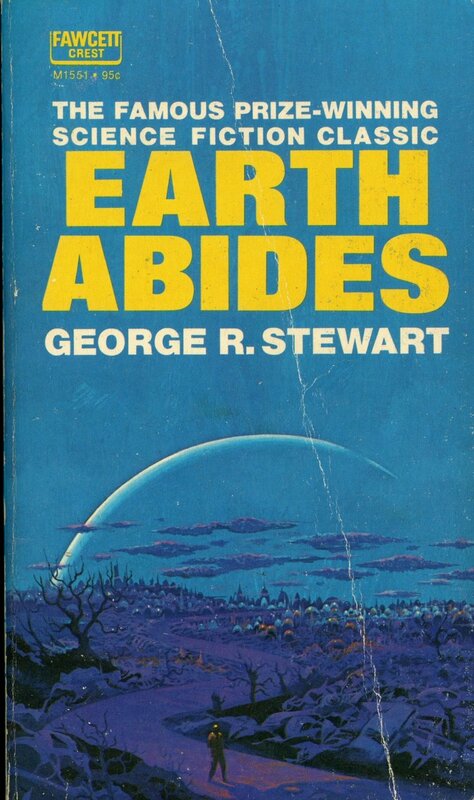 I definitely agree with its placement in the canon of science fiction and recommend this book to anyone interested in those genres. It should also be an interesting read for anyone with anthropological interests. This is one of the best on this list and I keep finding myself comparing the other novels on the list to this one. Read it!